How many books read in 2016? – 47 with a few unfinished. Just couldn’t get them done in time. How many fiction and non fiction? Two memoirs (same as last year) and 45 fiction. Male/Female author ratio? 21 female and 8 male. About the same ratio as last year which was 25 women and 10 men. I tried not to double count authors. Favorite book read in 2016? 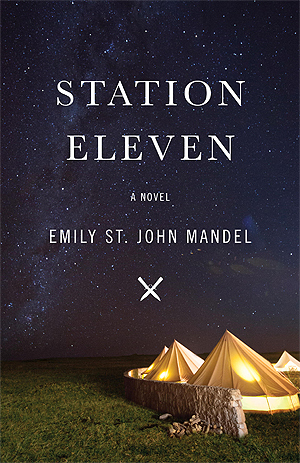 According to my 5 start goodreads ratings Pretty Girls by Karin Slaughter, The Kitchen House by Kathleen Grissom, The Boston Girl by Anita Diamant and Station Eleven by Emily St. John Mandel. I’d agree with these. They are the ones I was most likely to recommend afterwards as well. Any that you simply couldn’t finish and why? None that were so bad that I couldn’t finish but I had to stop Shadow Tracer by Meg Gardner because it was giving me anxiety and I set down with intentions of finishing Ginny Gall and Rare Objects, just have a couple chapers left but moved on and forgot to go back. But I have the best intentions to finish them out ha. How many books from the library? 15 which is up from 8 from last year! How many were gifts? 2 were Christmas gifts from last year, some of the magic tree houses were gifts /hand me downs and the Ivy & Bean books were all gifts too. How many were given to me for reviews? 5 of my finished ones were. 2 of my unfinished were, so 7 total. How many books read on kindle? Like last year I read a half book of a Linda Castillo novel on kindle and I think I read Wench on Kindle. So 1 and a half. I bought a ton of books this year that were cheap on Kindle but I just haven’t read any. I definitely prefer reading a real book. Which countries did you go to through the page in your year of reading? Italy, United States, Argentina, Canada, Thailand, Luxembourg, England, France, and Sweden. There may have been more European countries involved but I can’t remember. Which book wouldn’t you have read without someone’s specific recommendation? 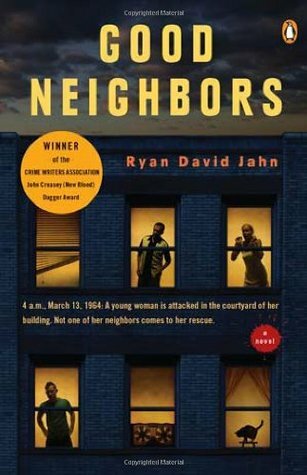 Beat the Reaper and The Good Neighbors wasn’t on my radar until book club. Which author did you read the most of? Adriana Trigiani and Mary Pope Osborne ha. Followed by the authors of the IVY & Bean series I read to my daughter. What was your best reading month? February and March I both read 6 books. But it seemed I averaged around 5 books a month. Except for when I didn’t ha. What was your worst reading month? August and October I only finished the book club picks. 1. Read 52 books. – 47. Almost. 2. Complete the Book Riot Read Harder Challenge. – The thing about setting goals is you need to make a plan. Kind of fell of this plan. Plus I wasn’t really interested in the topics this year. 3. Read more books that I own and continue donating. I donated two more bags of books that I can remember and sold some at a garage sale. I think I read 2 books that had been on my shelf for awhile. 4. Post more on the blog. – BAHAHAHAHAHAHAHA. WHOOPS. 2. Complete the Book Riot Read Harder Challenge. It does appear more interesting to me this year. How many books did you read this year? Did you complete your 2016 reading goals? What are your goals for 2017? Which author did you read the most of? What was your most recommended book? Any you couldn't finish? I've had a pretty decent year reading. Not that I did a good job of sharing it here! I haven't been IN LOVE with anything as this is the best book ever but I've read quite a few enjoyable books this year that I've recommended to others. I was trying to think of my favorite pick and I just couldn't pick 1 that was the best thing ever this year. So without further ado, here are my picks out of what I've read this year no particular order.. This book is narrated by Addie who is telling her life story to her grand daughter. 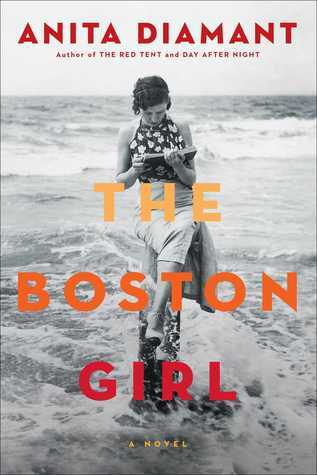 It's a story of immigrants, coming of age and the way of life for young women coming up in Boston during the early 1900s. The glimpses of how life was like kept me fascinated. Hearing Addie tell her story in a no nonsense manner and how she came from sharing a bed in a tenement house to married to a lawyer and a professor is quite fascinating. This was a book club pick. 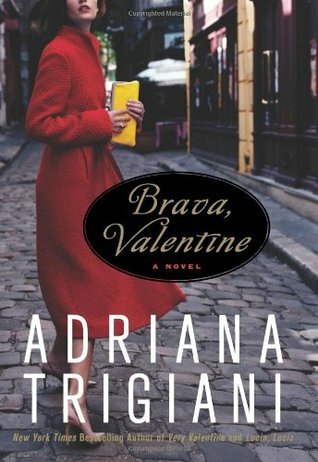 This is the second book in a three book series that focuses on Valentine Roncalli , her business adventures, her love adventures and her crazy family. Sensing a theme here in my reading, this series is also a coming of age story. I picked the second book to share my love for this series because this is the one I loved the most. The first book is great and so is the final book, so go beginning to end! But the middle will keep you hooked. I had heard so much about this book but at first I was leery because I am not typically a dystopian reader. But I've read a few lately and non have actually disappointed. I suggested this as a book club pick and we all loved it. It was actually a local pick for our library's community read awhile ago and I wish we had read it then because I believe the author actually came. Anywhoo, this books premise is that the world has been infected by a horrible flu and almost everyone dies. Those that don't are forced into a world with no electricity, no gas, nothing modern. Thrown back into the world of survival, cults and danger everywhere. It follows this rag tag group of actors who perform Shakespeare around the area formerly known as Michigan. SO GOOD! This book is loosely based off the Kitty Genovese murder in NY in the 1960s. It is fascinating. How many people heard/saw things of a brutal attack and murder of a neighbor and no one did anything. They all assumed someone else would do something or had done something or that they shouldn't get involved. This is a great book for discussion. Also a book club pick. We apparently had a stellar year of picks! Description: When a white servant girl violates the order of plantation society, she unleashes a tragedy that exposes the worst and best in the people she has come to call her family. 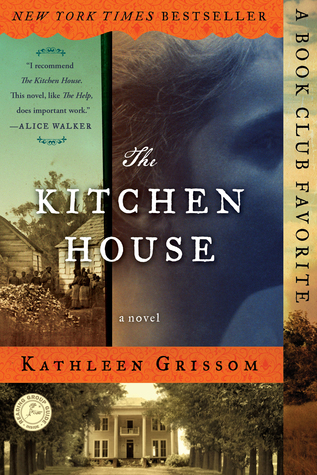 Orphaned while onboard ship from Ireland, seven-year-old Lavinia arrives on the steps of a tobacco plantation where she is to live and work with the slaves of the kitchen house. Under the care of Belle, the master's illegitimate daughter, Lavinia becomes deeply bonded to her adopted family, though she is set apart from them by her white skin. What are your favorite books of 2016? Did you read any great books with a book club that you think we might like to read this year? We are picking new books in March!